NGO the Environmental Working Group (EWG) says almost three-quarters of sunscreens it tested contain ingredients that could have harmful health effects, or heighten sensitivity to the sun's harmful rays. And Sonya Lunder, EWG senior research analyst and lead author of the 2017 Guide to Sunscreens, says the products "will not improve until the Food and Drug Administration sets stronger rules, reviews harmful chemicals, and allows the use of new ingredients that offer stronger UVA protection". 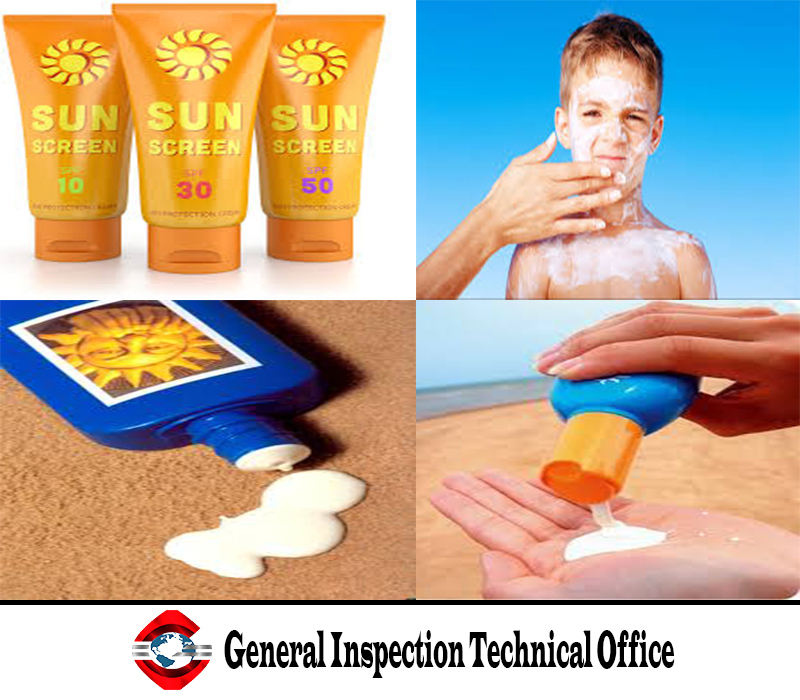 The 11th annual edition rates almost 1,500 sunscreens, moisturisers and lip balms that advertise sun protection. And EWG researchers found that 73% don't work well, or contain 'worrisome ingredients'. oxybenzone, which the NGO says is a hormone disruptor and allergen. In recent years, industry groups have criticised the guide's suggestion that products were unsafe, saying EWG's test methods lacked scientific vigour.